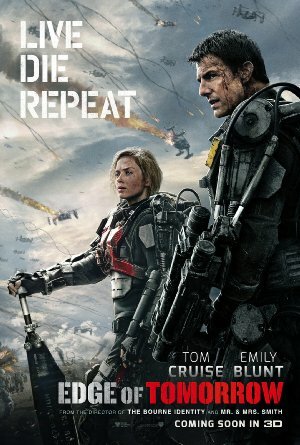 MrFozeir, aimerait voir un film dans le genre de Edge of Tomorrow. 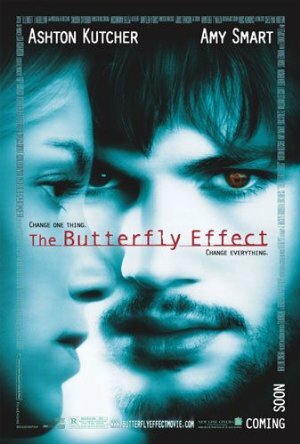 Carbon14 propose : The Butterfly Effect. 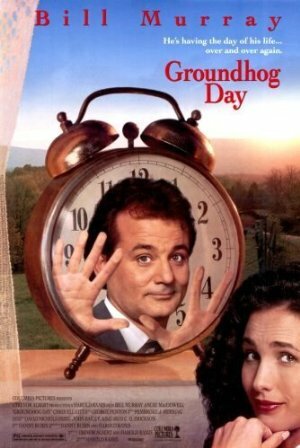 Superafo propose : Groundhog Day. 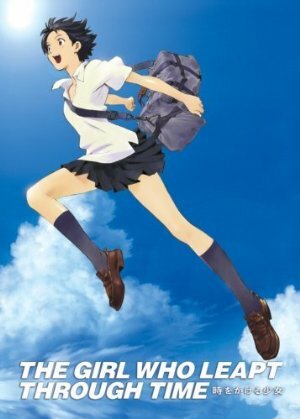 Anarkki propose : The Girl Who Leapt Through Time. 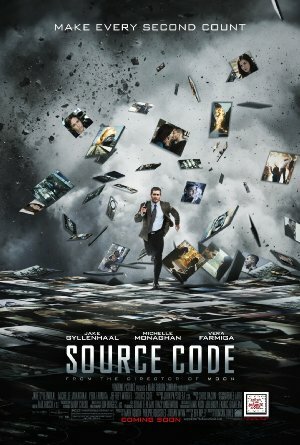 mehdi propose : Source Code.